Traditional mass market media still plays a vital role in our society, therefore it remains a crucial component of your public relations strategy. But how do you get your product or service mentioned in mainstream newspapers, magazines, TV or radio? It’s simply not as straightforward as sending out a press release and crossing your fingers – achieving success in this area requires research, planning and dedication. The first thing you need to do is research which publications and shows have an audience that corresponds with your target demographic. Most of this information – including readership and ratings statistics – can be found online. Flick through magazines and newspapers, watch TV shows and listen to various radio stations to find a page or segment where your product or service could be featured – for example, your wine re-branding could fit into the “wine news” page of a foodie magazine, or your baby bath products could be discussed in a radio parenting segment. Most magazines and newspapers have an editorial calendar, and much of it is centred around upcoming events and holidays such as Christmas, Easter, Mother’s Day, the Olympics or the Rugby World Cup. If your product or service is relevant to one of these, make sure you provide all the information necessary to your chosen media well in advance – at least a month for weekly publications, or two to three months for monthly publications. Magazines and newspapers are always looking for great products or services to feature in holiday gift guides – the trick is to submit yours early. 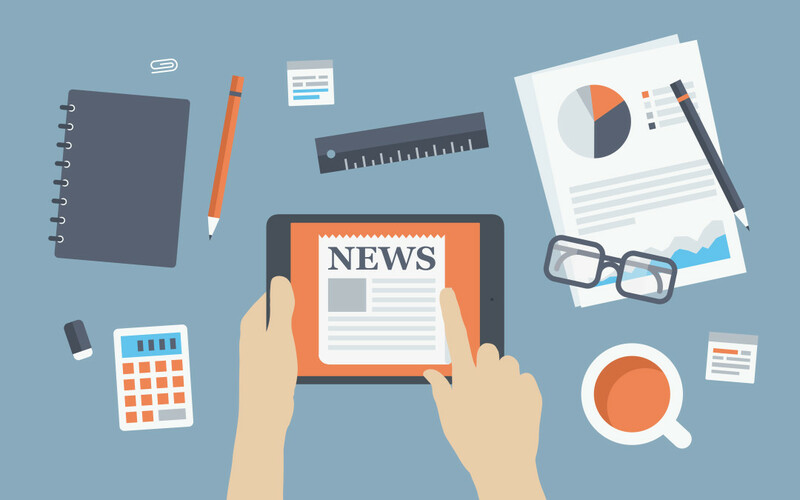 Keep up to date with current events and pop culture to decipher when to approach your target media. If your competitor is getting a bad rap in the news, then it’s a smart move to ramp up your own positive PR. Is a national radio station running a wedding competition? If you’re in the business of cakes, then perhaps you’d like to supply one and listen as your business is thanked on-air and promoted on the station’s social media pages. Or perhaps obesity is making TV and newspaper headlines again? Now’s the perfect time to sell more gym memberships. There may also be opportunities for your product or service to be featured in both scripted and reality TV shows – all of which will help to increase your brand awareness. Of course, sometimes it’s just about who you know. Having direct relationships with various journalists who cover stories related to your business is invaluable. Cold calling isn’t always easy, however, and that’s where we come in – Scope Media already has strong relationships with key contacts in various mass market media, both in New Zealand and internationally. Contact us to find out more. Once you’ve identified your key media outlets and journalists, it’s time to make the first move. This should ideally be via a direct, personalised email – this is your chance to clearly communicate your story and information about your business. Keep it short, sweet and to the point – if a journalist has to call you for more information, they probably won’t. Hi-res photos, prices, dates and your contact details are absolute essentials! The time and day that you send this email should also be considered (if a journalist is likely to be on deadline the minute they receive it – or it’s a weekend – it could potentially go straight to the trash) and don’t forget to follow up with a phone call one week later. Journalists receive hundreds of emails and phone calls every week from businesses so sometimes it’s best to think outside the square. Can you hold a VIP media event to entice journalists and editors to learn more about your business? Can you send free samples of your product, or something that complements it? Can you offer some form of contra deal? Or perhaps a 25% off voucher? Think about what you can do, what your budget allows and what the potential ROI could be. If you need a hand in getting your business noticed by media and your future customers, then feel free to contact us – we’d be happy to help.